One of the oldest NYS parks. 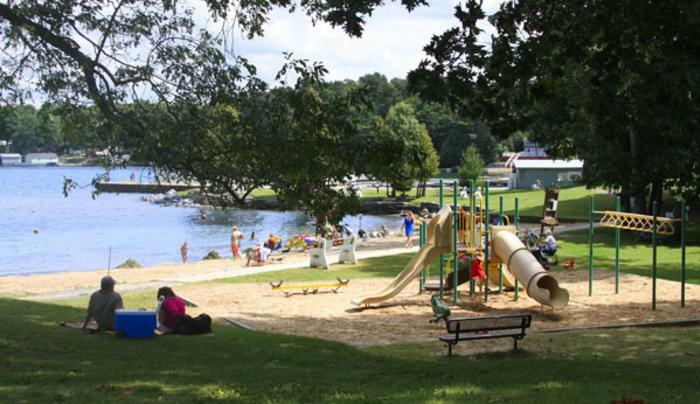 178 camp sites at waterfront park; boat rentals and marine gas sales at park marina with overnight dockage available. 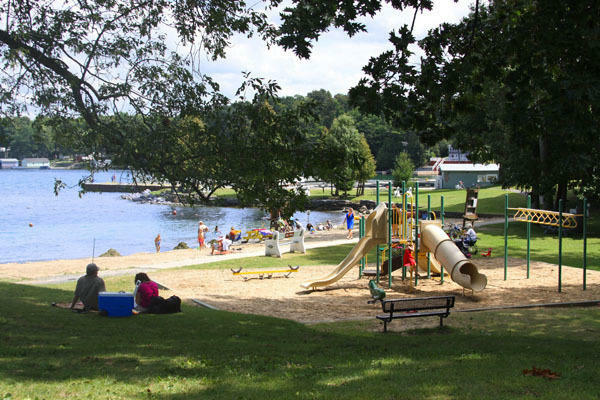 You can enjoy a sheltered and sandy beach and picnic grounds. From the overlook area, visitors can watch ocean-going freighters pass by. Pets must have proof of current rabies vaccination - certificate inoculation or dated collar tag. Household pets only. May-Oct. Marina has varying hours. Fuel, dockage, boat launch, bait, snack bar and engine rentals.